Our company. Tailoring, innovation and research. 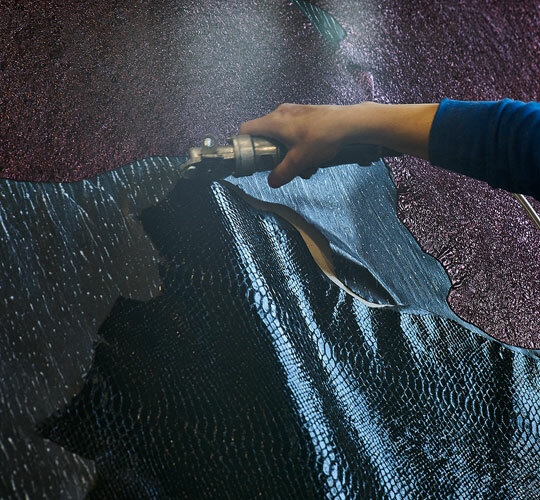 Samuel Tailored Bonding is a company from the Italian Marche region specialized in the sartorial bonding of leather, faux leather and various types of fabrics for apparel, leatherwear, footwear, furniture and automotive. 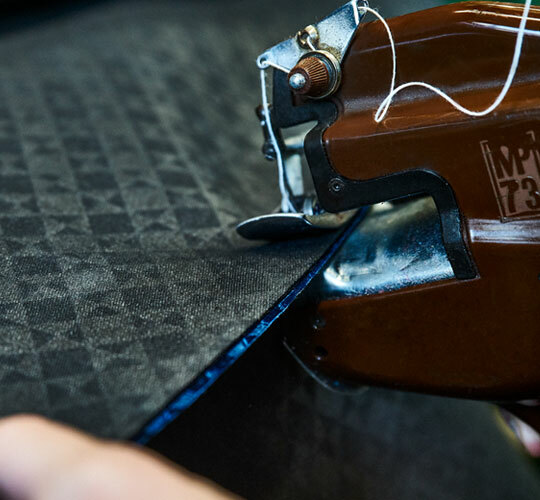 The company, leveraging the advanced machinery developed for the leading-edge manufacturing processes, produces technical fabrics and bonded fabrics, breathable, water-repellent, antistatic, thermo-adhesive, resin and much more. “The future is now,” someone once said. And Samuel Tailored Bonding has always considered internal research and technical innovation as two of the building blocks of its corporate future. It is precisely for this reason, in addition to the acquisition of a latest-generation machine park for the bonding and transformation of fabrics, that the company has internally developed a laboratory for the production of innovative adhesives and a quality control division. 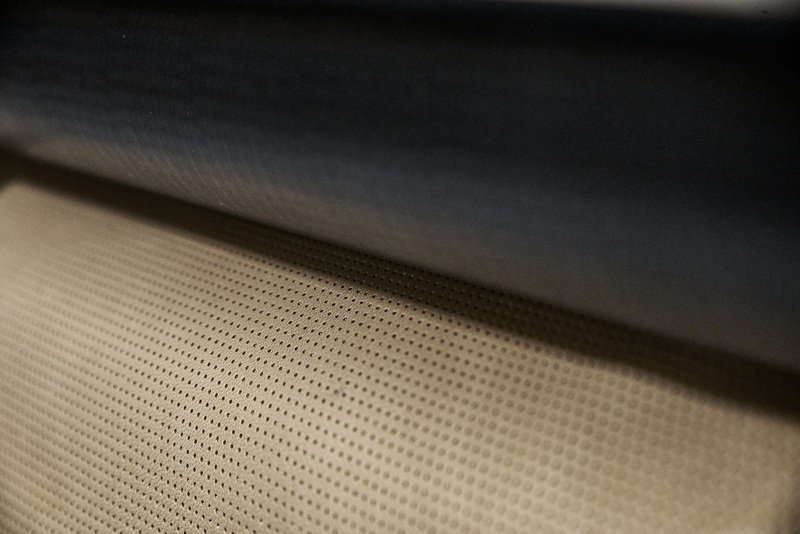 Samuel Tailored Bonding from Sant’Elpidio al Mare, in the Italian Marche region, to world-class manufacturing. An experienced and competent laboratory to achieve what appears to be just a vision. 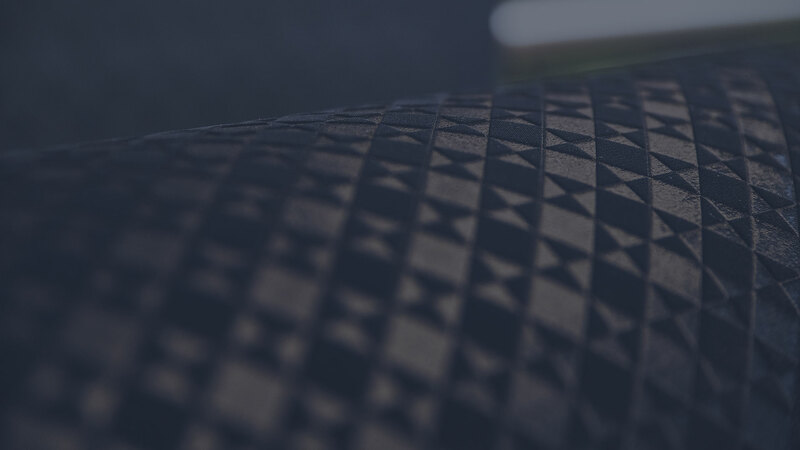 With creativity and skill, we hold a firm spot at the heart of the production processes of the major brands in the world of footwear, accessories, clothing and furniture. We offer a wide range of operations to allow the customer to create, imagination being the customer’s only limit. 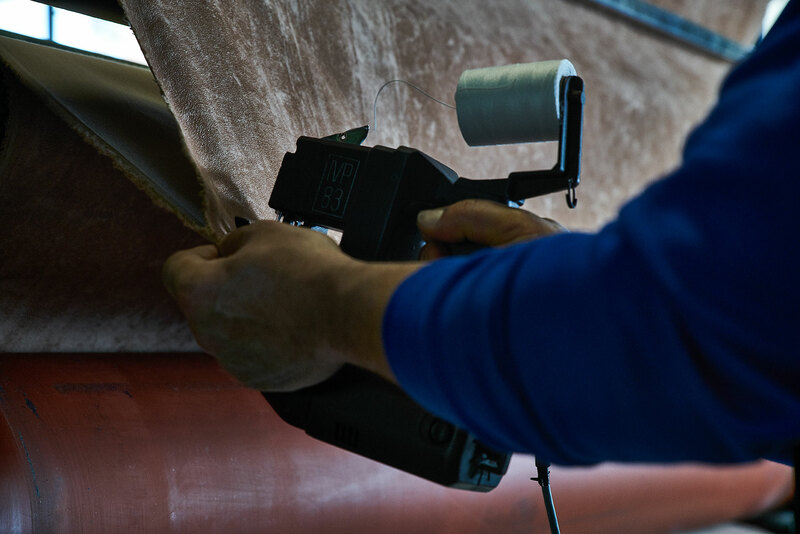 Without any technical limitation, Samuel Tailored Bonding technically implements any creative idea.